Conrad takes pride in the fact that the architectural design of his firm reflects the natural beauty and landscape of Hawaii, his firm takes every effort to ensure that the projects they take on have the "integrity of integration to the environment". A weaver of visible stories, Hunton Conrad is a home and landscape designer who interprets and creates home environments. His technique integrates the home-owner's dreams with the knowledge he has acquired working in the design field, when he finishes a project, the design of the house and property creatively become one. For the (Hotel Hana) lobby itself, Conrad took inspiration from a collection of rare, hotel-owned paintings from the 1920's by a well-known artist Arman Manookian, while the Sea Ranch Cottages were designed to emulate the historic cottages of the plantation workers, they're open and airy with high triangle trussed ceilings, shuttered windows and traditional lauhala mats on the floors. 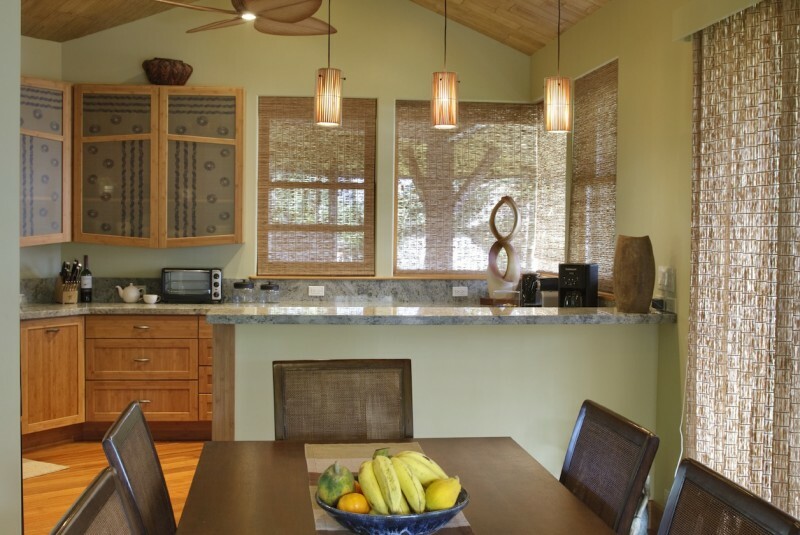 Hunton Conrad provides a unique and refreshing combination of Hawaiian culture and modern design. View some of Hunton's completed projects. Oma'opio Ridge seamlessly blends a first-class development with a beautiful Upcountry location. 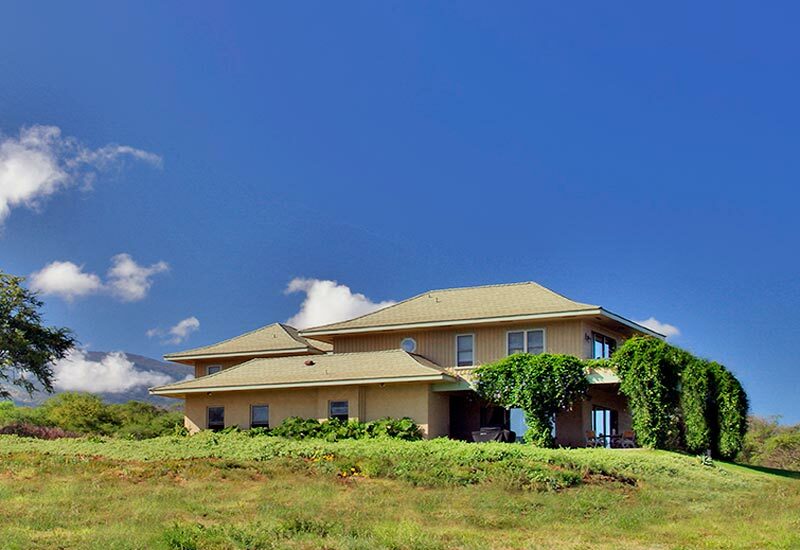 After studying the unique aspects of each lot, Hunton designed the house and landscaping for every (Oma'opio Ridge) estate to exist in harmony with its surroundings. Hunton starts by listening to his client's ideas, and he continues to listen throughout the entire design process. Of equal importance is the communication with contractors and all parties involved in the project. Hunton makes communication a priority, ensuring your dreams are manifested in a timely manner and to your exact specifications. Hunton specializes in the creation of comprehensive interior/exterior environments. As with his other areas of design, Hunton's interiors are always unique. His designs draw upon the client's aesthetics, their local environment, as well as upon his vast knowledge of art and design. He wants everything you see and feel around you to make you say, "This is exactly where I want to be". 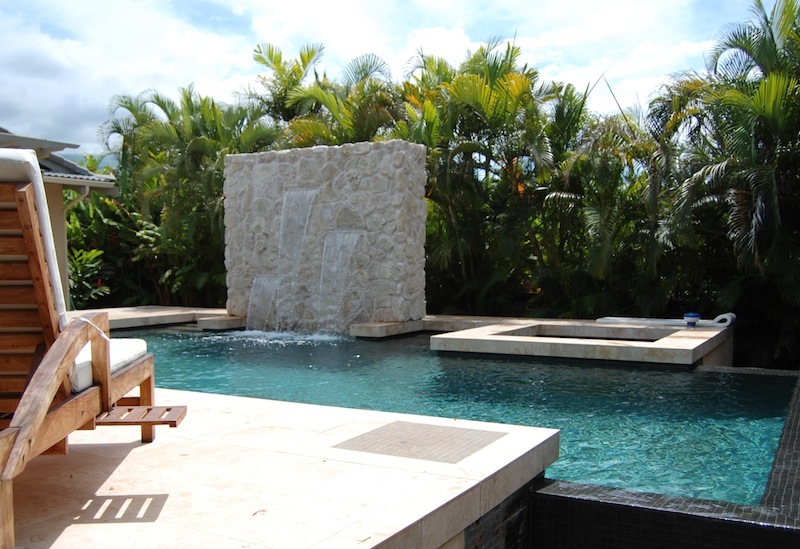 Hunton designs the landscaping for all of his architectural projects as a matter of course. For special projects, such as large estates or commercial projects.